We strive to improve the overall health and wellness of our members. We offer the highest quality fitness programs with integrated nutrition and wellness education, resulting in long-lasting lifestyle change. Our programs do not ignore the dirty little details, like core strengthening, stretching, cardio conditioning, soft tissue therapy, nutrition, recovery, sleep and life balance. We offer programs that are simple to follow – show-up and the coaches will guide you. Our staff and coaches are knowledgeable, energetic, motivated, and interested in you and your well-being. 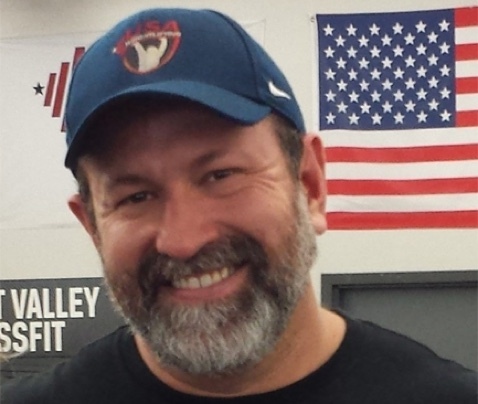 Besides coaching CrossFit, Fredo helps Fit Phoenix members stay healthy and injury-free through his expert knowledge in mobility, stretching, and core strengthening. Fredo has a Bachelor of Science degree in Exercise and Wellness from ASU. He also has a CrossFit Level 1 Trainer Certificate and is a certified Rock Tape Performance Movement Techniques coach. Fredo is hard working, always follows through and is a team player. In his work with people, which is typically on a very personal level, Fredo is able to quickly gain their trust and confidence. 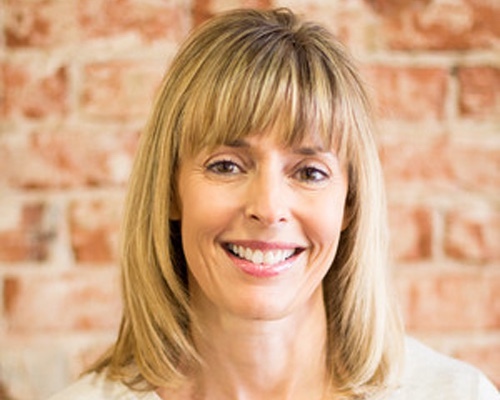 When it comes to using the principles of nutrition and behavior modification to help support a healthy lifestyle, you are in great hands with Teresa. With a BS in Nutrition from ASU, and a Culinary Arts certificate from Le Cordon Bleu in Scottsdale, Teresa is well-prepared to work with individuals wanting to lose weight, eat healthier, or make nutritional adjustments due to medical conditions. She strives to help people take control of their health and make lifestyle changes that are livable and sustainable. 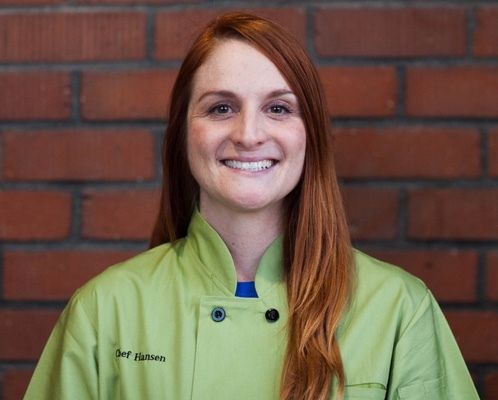 Teresa’s unique background allows her to approach food and nutrition from both a strong academic background, with the goal of improving a client’s health, as well as a professional chef’s approach, inspired by food that tastes good. Teresa’s clients range from women and men with weight loss goals to elite athletes looking to improve their performance in their sport through optimal nutrition models. Matt Foreman has been involved with Olympic weightlifting since 1988. As a competitive lifter with over 25 years of experience, he was a two-time University National Champion, five-time medalist at the American Open, Olympic Trials competitor, Team USA member at the World University Championships, silver medalist at the Pan Am Masters Championship and two-time American Masters Champion, also holding multiple state records and regional championships across the United States. He was a member of the Calpian Weightlifting Club’s 2000 National Team Championship. In addition to his athletic record, Matt has also been a coach for over 20 years. He has been the coach of several programs at the high school, collegiate, and private sector levels, working with hundreds of athletes over the years and leading them to lifetime best performances. Competitively, he has coached at the Junior and Senior National levels, the American Open, the US Olympic Trials, and hundreds of state and local competitions. He has also worked as a coach on two national championship teams, Team Arizona in 2005 (Junior National Championship) and Catalyst Athletics in 2016 (Senior National Championship). Matt is the author of two books on Olympic weightlifting, Bones of Iron and Olympic Weightlifting for Masters, in addition to publishing over 200 articles in the sport. He also teaches weightlifting clinics and coaching certification courses for Iron Athlete, along with being a featured lecturer at the US Olympic Training Center in Colorado Springs. Politically, he was on the USAW Board of Governors for ten years as an Athlete’s Representative for the state of Washington. 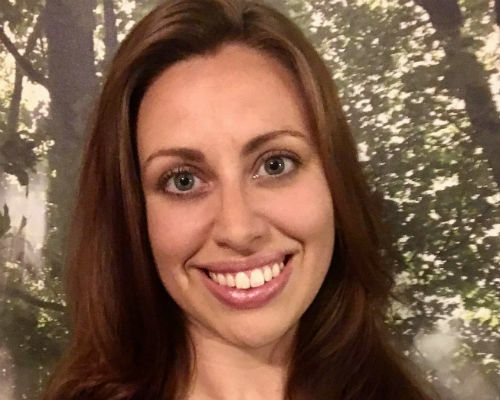 Kaitlyn (Kai) Hawkinson is a Licensed Massage Therapist in Arizona. She is passionate about many areas of health and wellness, and began this journey with massage therapy. She has completed over 785 hours in massage therapy education and hands-on practice. Her favorite aspect of massage is helping clients understand the importance of selfcare in their own healing. Kai specializes in providing relaxing Swedish, as well as therapeutic deep tissue work. She enjoys creating a unique session for each person, incorporating techniques from modalities such as trigger point, deep tissue, Swedish, and proprioceptive neuromuscular facilitation. She is always excited to research new methods and incorporate them into her sessions. Kai also loves learning about the physiological processes of the body so she can apply the knowledge in her practice. 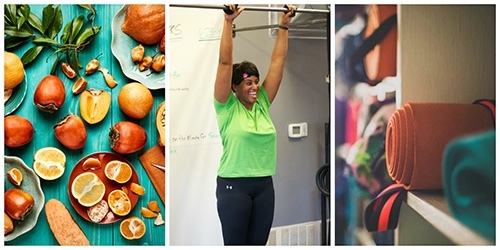 Her other interests include fitness, nutrition, holistic healing, meditation, and mind-body connection. Through massage, Kai hopes to provide the knowledge, touch, and inspiration to help you craft your best self! Jacen has worked in the field of sports performance and rehabilitation over eight years. He has a Master’s Degree in Athletic Training from Pacific University and a Bachelor’s degree in Exercise Science from NAU. Jacen worked as an Athletic Trainer and Sports Performance Coach in a variety of settings ranging from professional sport and collegiate level athletics to sport performance facilities. 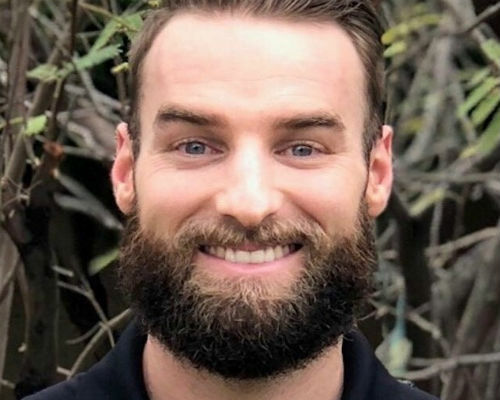 Jacen works to combine the practices of CrossFit, Strength & Conditioning, and physical rehabilitation to create a unique hybrid service providing high-level performance care to everyday athletes. Jacen coaches classes at Fit Phoenix and our Central Arts Plaza BMO Tower location. If you need Sports Performance and Rehabilitative work, Jacen owns Moore Movement. He helps our members work through musculoskeletal aches and pains; performs soft tissue work and kinesiology taping; helps with breathing; and works with many to resolve range of movement issues. 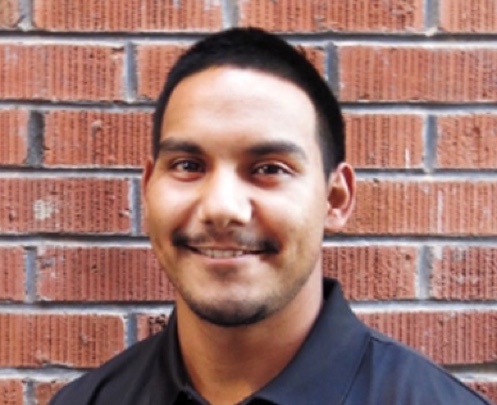 Jacen works from the Fit Phoenix Wellness HUB and can be reached at 623-523-2966.